Seek not to contend, for it is the eyes that blind the man, so should the podcaster become the podcast. 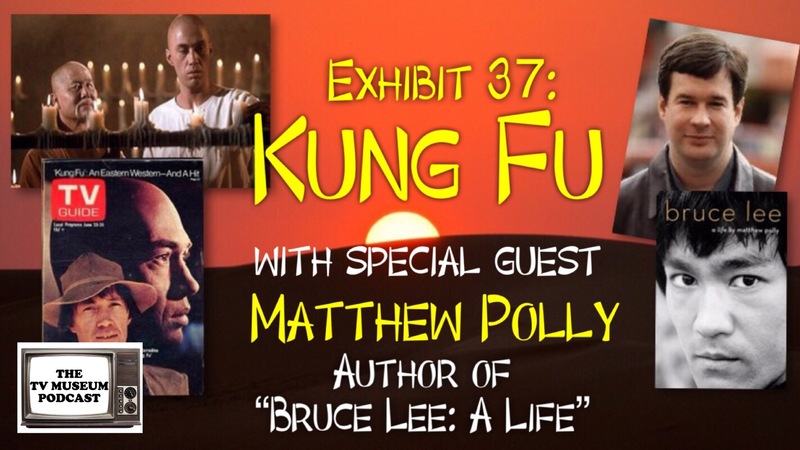 That's right, Couch Potatoes, we're busting open the fortune cookies and rolling back to the old west – and we're bringing former Shaolin Temple disciple and current Bruce Lee biographer Matthew Polly with us! Listen up to learn what Matt has in common with Kung Fu's Caine, discover just what kind of adventures you can have on peyote in Laurel Canyon, and hear the groovy musical stylings of David Carradine. Can't get enough TV Museum Podcast? Be a museum patron at Patreon.com and get access to insider content and more!